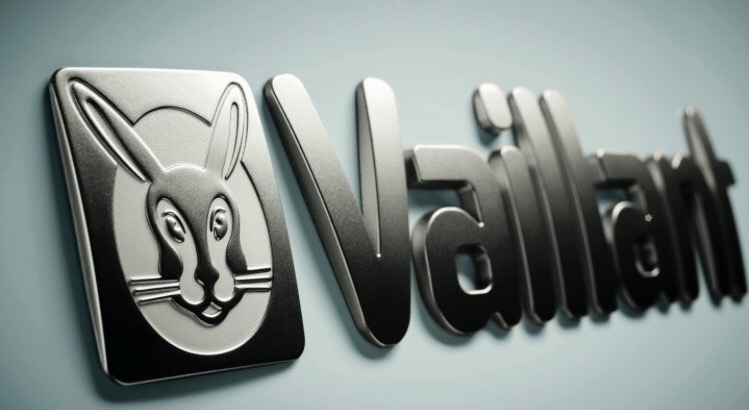 ​​Your new boiler comes with a 10- year guarantee for extra peace of mind. 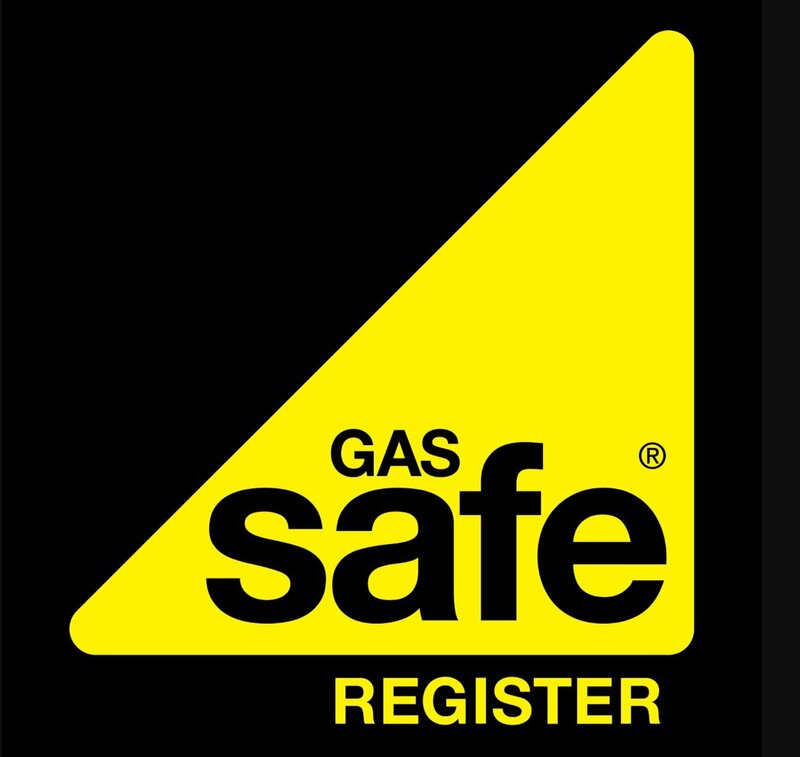 ​​Your in safe hands with all of our gas safe approved engineers. ​​If your without heating we can install your boiler within 48 hours. ​​Highly rated by many loyal, satified customers. ​​Once you have accepeted your quotation it will not change, as we offer a fixed price guarantee. "Great service very professional work completed on time and to budget. Very happy with the new heating system. The new system took 3 and half days to install in that time they managed to install the new boiler with radiators from what was an old back boiler system. Great knowledge and working pratice always neat and tidy and worked with mininmum fuss. 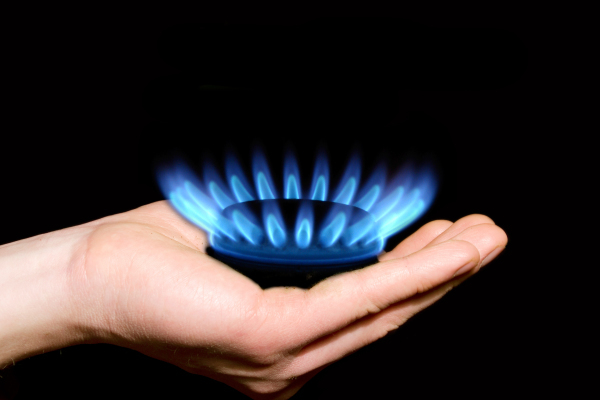 Need Your Gas Boiler Servicing? 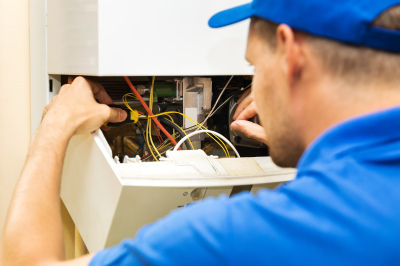 Have your gas boiler serviced by one of our Gas Safe approved engineers, simply book a time and day thats convenient for youself and we'll turn up, it couldn't be easier. 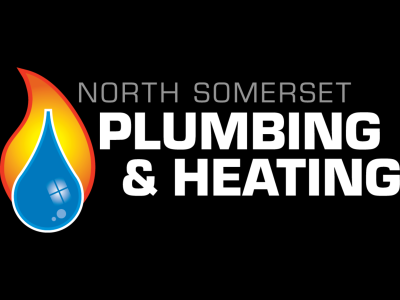 ​We North Somerset Plumbing & Heating Ltd have over 20 years qualified experience, we only provide our service within North Somerset covering Clevedon, Portishead, Nailsea, Yatton, Backwell, Congresbury, Wrington, Langford, Cheddar, Weston Super Mare, Worle, St Georges and many more throughout keeping up an excellent customer service. 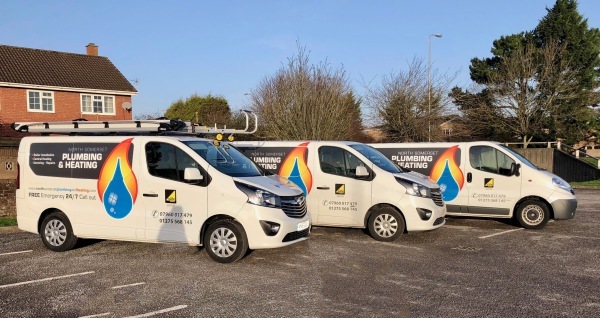 We are a fully insured - Gas Safe registerd Plumbing & Heating company, being local means we are at your service Mon-Thur 7:30am-17:30pm & Fri 7:30am-16:00pm - out of hours service may vary. Our engineers are fully qualified and have excellent customer service as that is our main priority (you the customer) so what ever plumbing work you may have no job is to big or small for us. 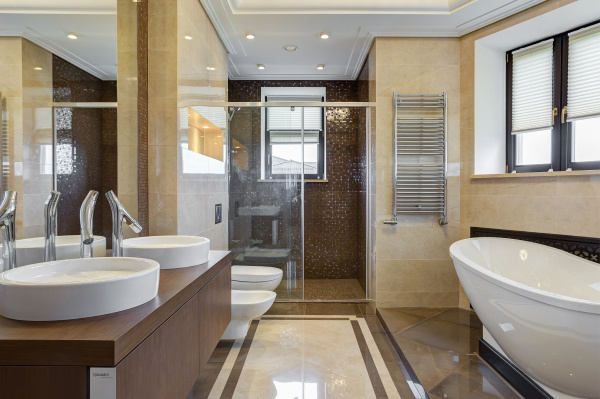 Whatever Plumbing work you have, We can help. "Terms & Conditions avaliable upon request"